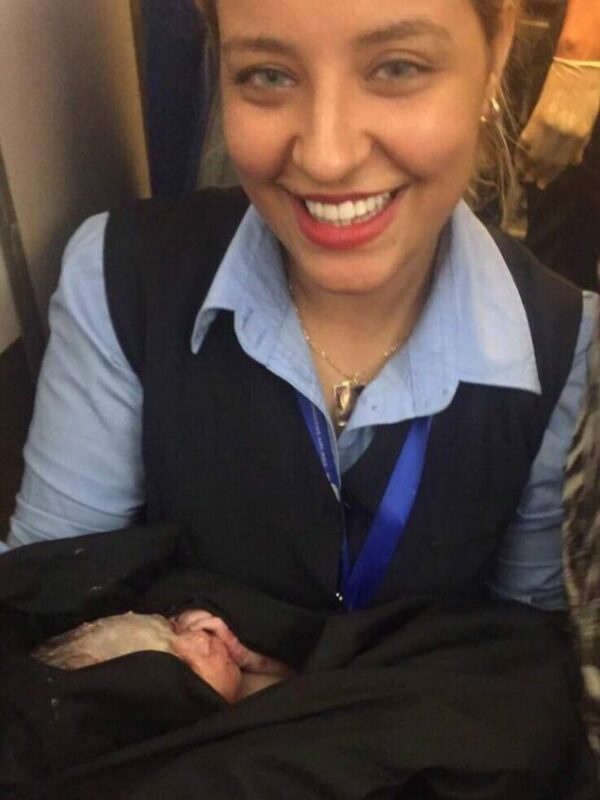 On the plane, of Libyan company "Buraq Air", on a flight from Tripoli to Niamey, capital of Niger, was born a boy, according to CNN. Crew members and passengers helped mother in childbirth. In recognition of their efforts, the mother named him Abdul Baset, after the plane's captain. Libyan company said it has granted the boy free flights on its routes for the rest of his life.